When you're heading into alpine and extreme cold conditions, you've got to layer up – all the way down to your toes. 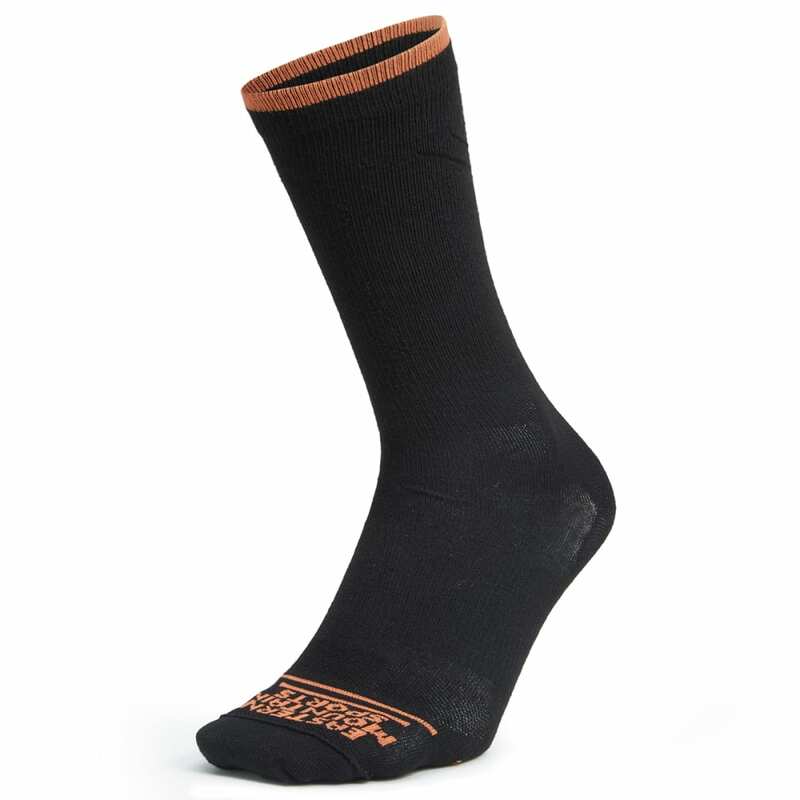 Going full-on with warmth and moisture control, these liner socks smoothly fit under your heavier, insulating pair for that extra degree of coverage. 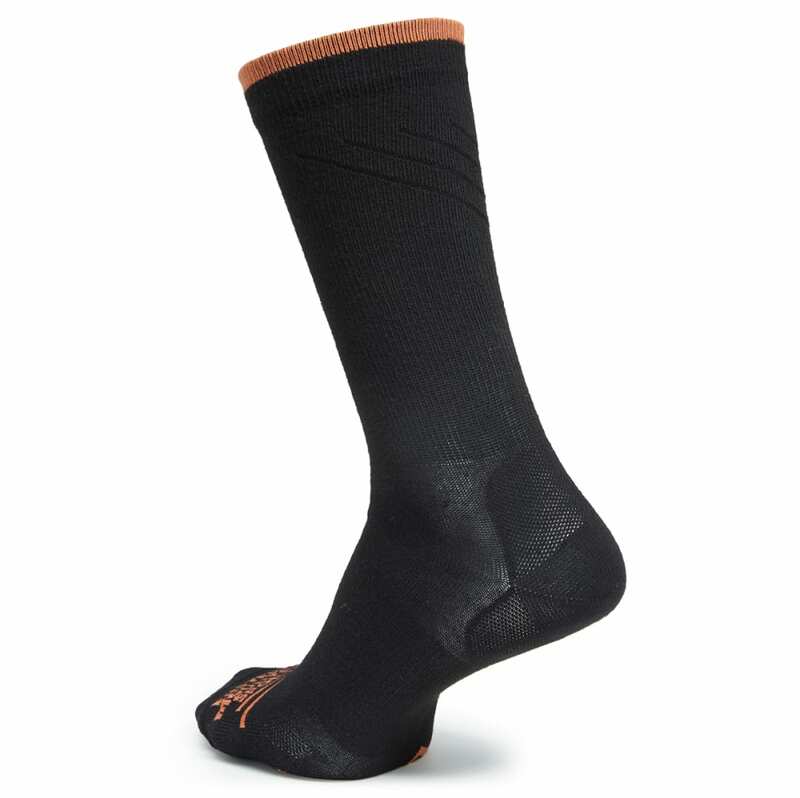 The result doubles down on dryness and support and, in the process, encourages skin wellness with engineered copper-embedded yarn.